The flagship of Taiwan producer appeared on the network renders, as well as a few information about its specifications. For now, this information is not much, but it is known through photographs, that the new HTC One M10 will be look similar to model A9, which sparked at the beginning a lot of controversy after its presentation, because it resembled the appearance of Apple's smartphones. 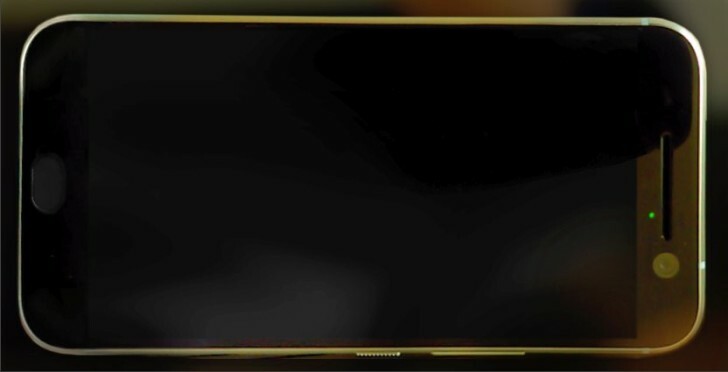 It should also be noted that from the front panel will disappear distinctive stripe and logo, and in its place will substitute equipped with a biometric scanner "Home" button. With the information contained in the network by Evan Blass we also learn that the manufacturer HTC didn't equip this model with stereo speakers - Boom Sound. The display of the device is a 5.1-inch screen with a QHD resolution and inside of the phone there will be placed quad-core Qualcomm Snapdragon 820 processor supported by 4 GB of RAM. The phone will work on Android 6.0.1 Marshmallow with the new HTC Sense 8.0 overlay.